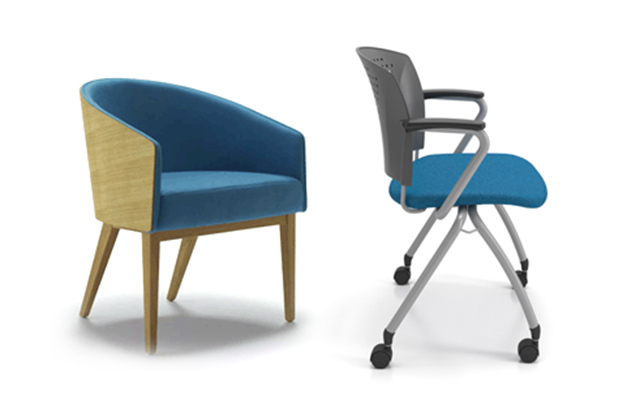 With staff spending many hours a day sitting, whether at their desk or in meeting rooms, it’s vital to not overlook this important piece of office equipment. 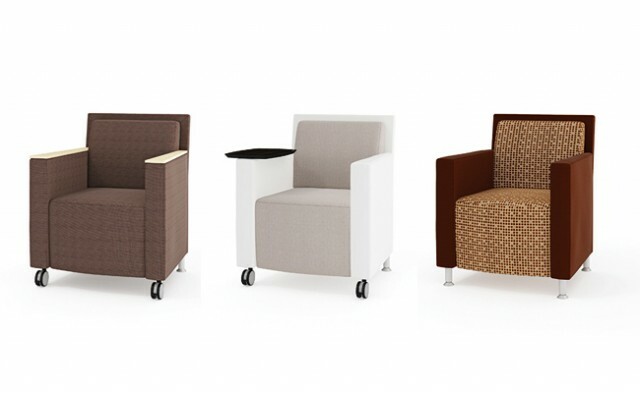 Utilizing innovative designs and ergonomic technology, and with comfort to match, our office seating options come in many shapes and sizes. 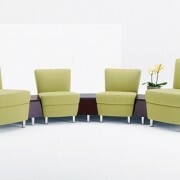 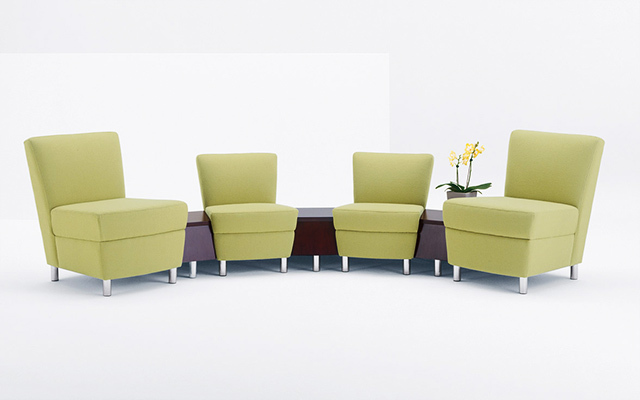 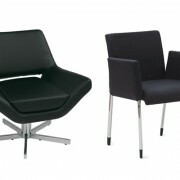 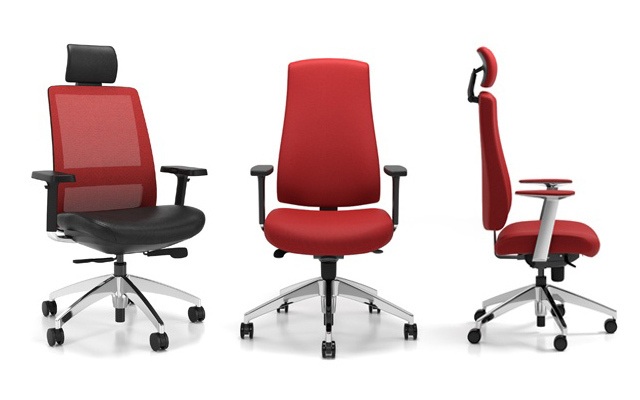 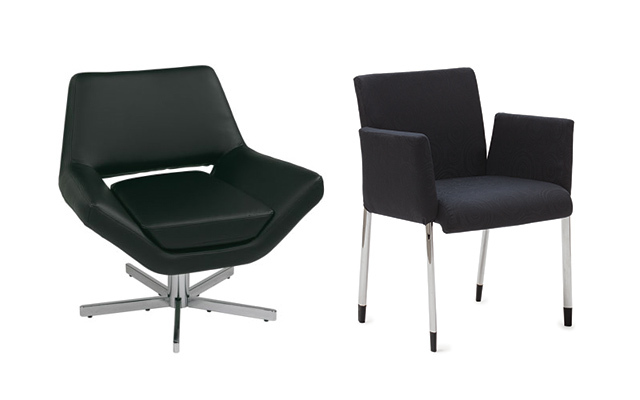 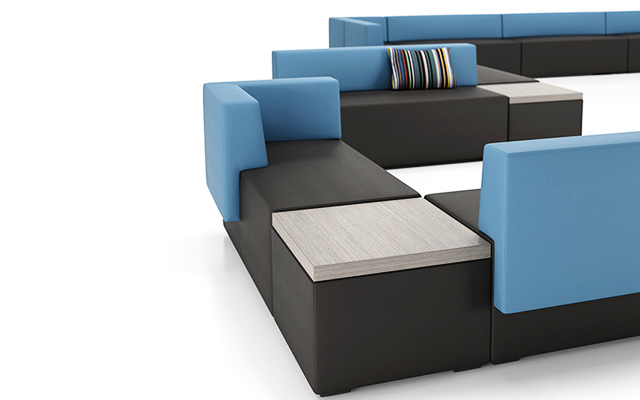 Desk chairs, executive seating, or informal couches – we have your needs covered. 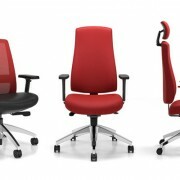 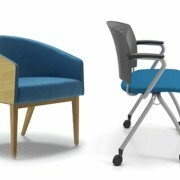 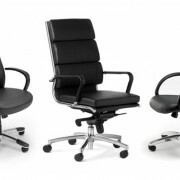 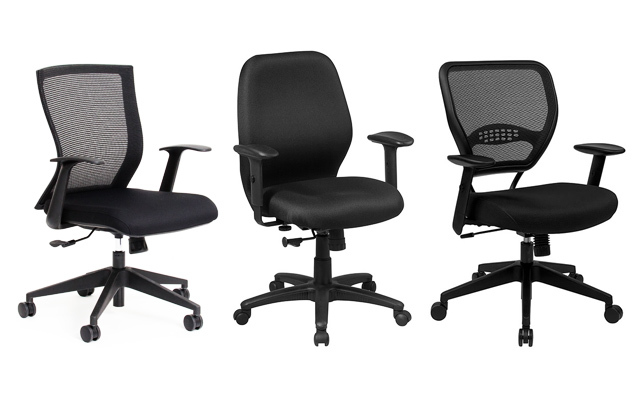 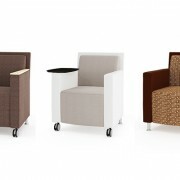 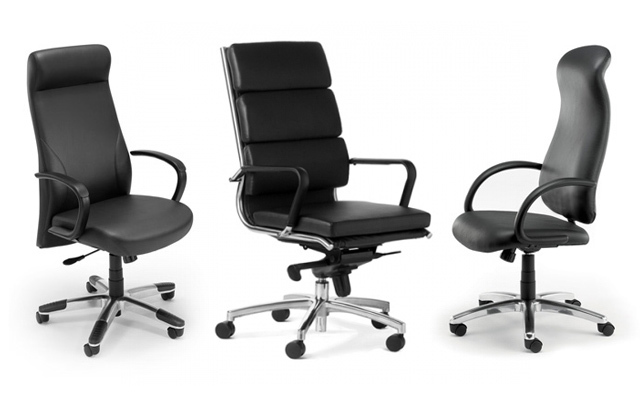 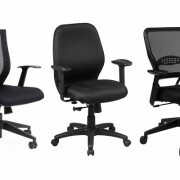 Executive Task Seating - High Back, leather, lumber support with arms.